If you are interested in a cone 6 glaze workshop and it is within 10 -12 hours driving from Asheville, NC, then I can bring 2500 test tiles and it is very easy to do. We only need a some table, chairs and a room that holds 20 – 35 people and I will explain glazes, firing, testing, safety, adjusting glazes, etc. in a relaxed atmosphere of fun and learning. If you are not within that range, I can always fly to your studio and we can discuss what you need. But if you want a cone 6 hands on testing workshop then we do need a ceramic studio, but it doesn’t have to be sophisticated. I have done it in many venues that are just normal potters studios! 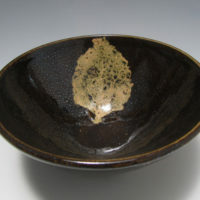 I also do hands on weekend glazing and firing workshop on Oil Spot, Copper Red, Shino, Mid-Range Crystalline glazes. I also do low fire sculpture workshops. I have done over 200 workshops across the US as well as Canada and Europe. It is no risk to you or your center because if we don’t fill it 30 days out we just cancel or postpone it and no one loses money. Let me know and we will see if we can work it out at your studio. It will be memorable and FUN!! 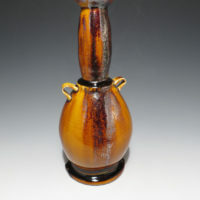 This 6 hour glaze discussion will be a general overview of ceramic glazes, focusing on but not limited to cone 6 glazes. We will discuss as much as possible in our time but it will be conducted in a casual question and answer format which will drive the content of the afternoon. Glazes will be discussed in a practical and easy to understand dialogue designed to help potters gain an understanding of glazes, firing and glazing. This is a 3-day hands-on cone 6 electric glaze testing workshop which is designed to show students how to test a base recipe and get various colors. On Friday we will be preparing test tiles with a base glaze and ten colorant variations. We will fire on Saturday in the cone 6 electric kiln and then on Sunday we will discuss the results when they are unloaded from the kiln. 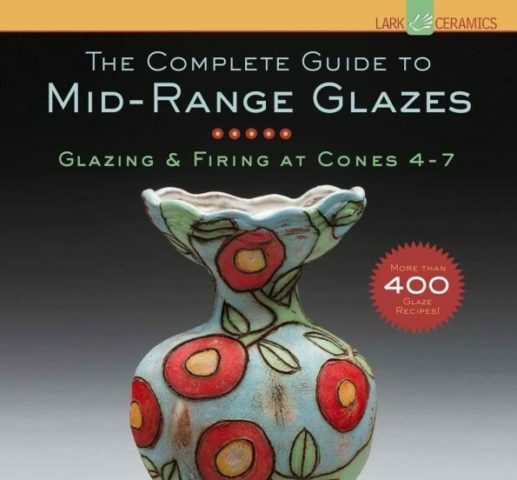 We will discuss glazes from my book: “The Complete Guide to Mid-Range Glazes: Glazing and Firing at cone 4 – 7”, but will go into more detail than the book allowed. John will bring his sets of 1500 test tiles that will inform the discussion. Discussions will cover how and why each type of glaze works and how you can achieve results, how to adjust your glazes, and how to find new ones. 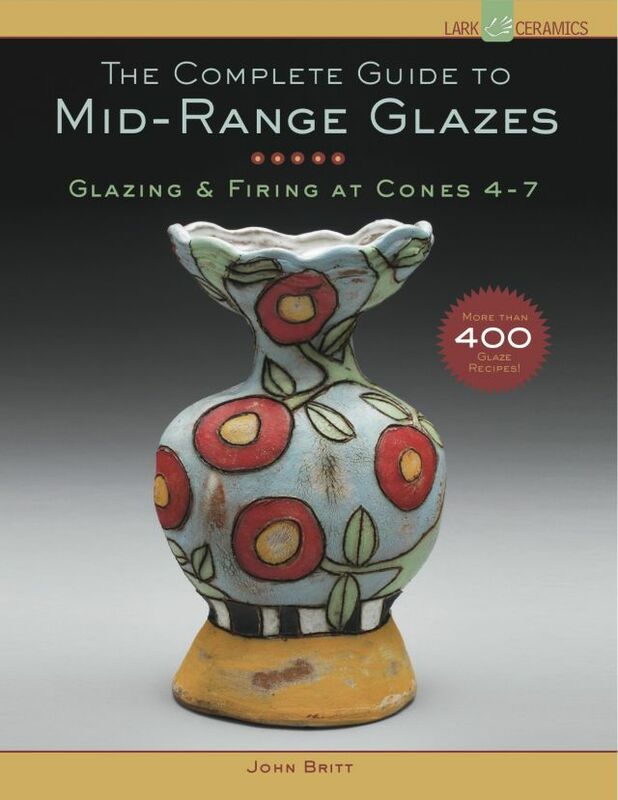 We will review glazes from John’s book: The Complete Guide to Mid-Range Glazes: Glazing and Firing at Cones 4 – 7 as well as his high-fire book and will go into more detail than the book allowed. New York City, Edmonton Canada. etc.